← Arrivederci Chicago. Buon giorno Roma! 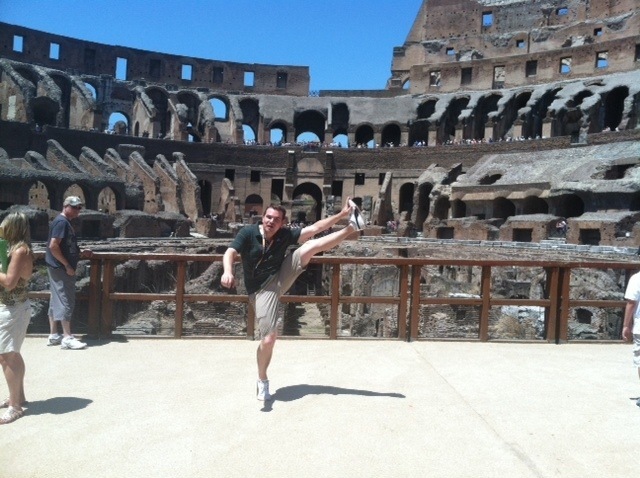 This entry was posted in High Kick Photos and tagged Colosseum, High Kick, Rome Italy. Bookmark the permalink. I like the guy with the “WTF?” look on his face.